Kay Sargent brings over 30 years of experience in the interiors industry. Her work has taken her to multiple continents where she has worked with Fortune 500 companies on their global real estate strategies and designed workplaces of the future. Kay specializes in helping companies identify their unique organizational DNA and requirements, align their space with their business goals, develop the workplace of the future and deliver it across their global portfolio. Prior to joining HOK as Senior Principal for Strategic Accounts and Workplace; Kay served as Director of Workplace Strategies for Lendlease; VP of A&D and Workplace Strategies for Teknion; and as a Principal for Interior Architects in Washington, DC. Kay has a BFA in interiors from VCU and studied environmental design at Parsons School of Design in NY. 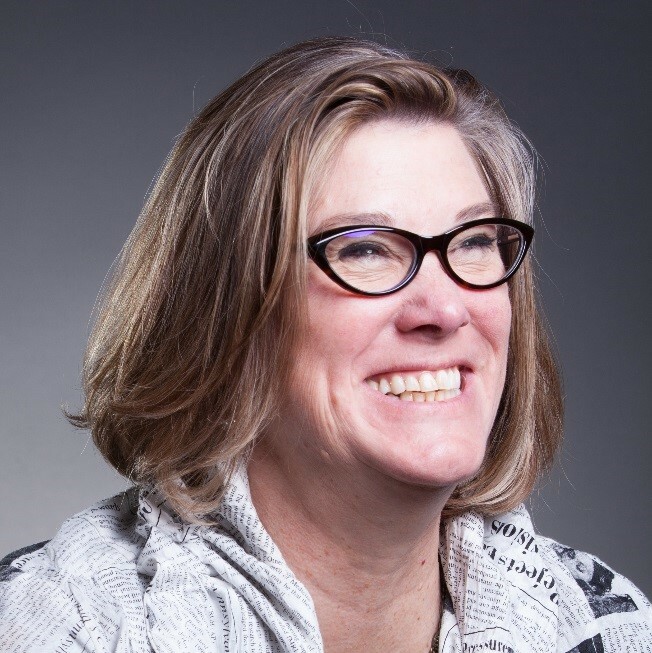 Kay serves on the National ASID Foundation Board and the Advisory Board of Virginia Tech School of Architecture and Design. She has also served on the International Boards of IIDA, ASID, NCQLP and NCIDQ. She is an active member of CoreNet and IFMA. Kay speaks regularly at CoreNet, IFMA and other industry events globally and has twice been honored with the ‘Luminary Award’ from CoreNet Global for being one of the top rated speakers and was the “Top Rated Presenter” at the Tradeline’s 2015 Space Strategies conference. Kay was recently selected as a ‘POWER WOMEN’ by Bisnow. Kay is a networker and mentor to many in the industry, and as such is a Founding member of the DC Chapter of Upward.